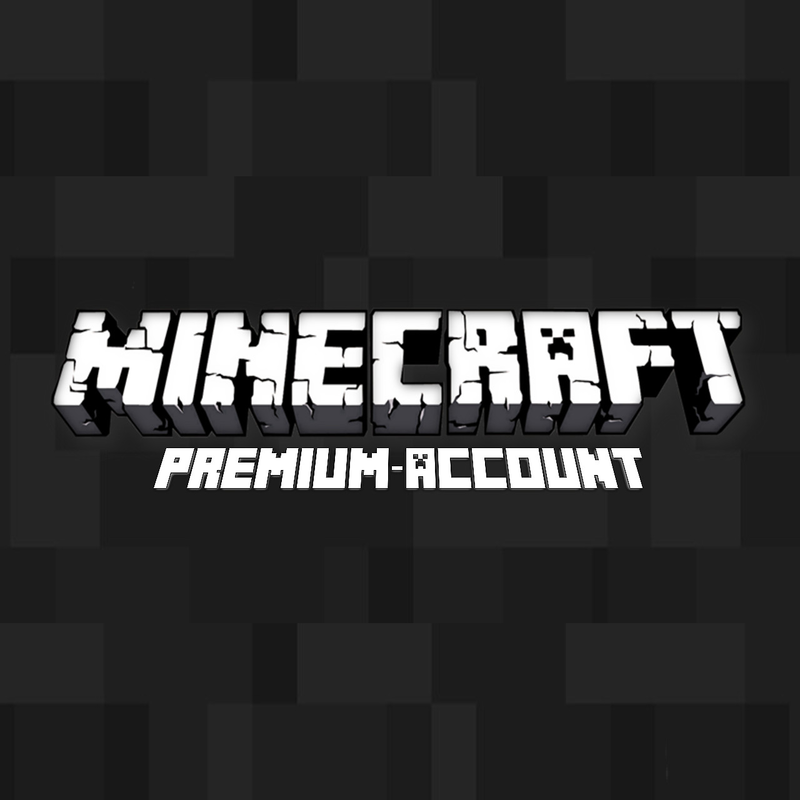 After purchasing this product you will instantly receive the data from the license account to log on to the website minecraft.net🏆 Advantages of the licensed premium account:⭐ In death, inventory is not emptied! ⭐ When you log on to the server there is no inscription "Try again in 3 seconds"! ⭐ Play on foreign licensed servers! ⭐ Play in interesting mods on servers!🔴 WARNING! It's important!● Before buying the account, check the configuration of your PC meets the minimum requirements of the game. If your computer does not meet the minimum requirements, we are not responsible for the product you purchase. ● Access to e-mail not available(the account without the possibility of changing mail). ● We do not provide refunds for purchased goods. ● Replace your account is only possible if the account is broken (replacement is carried out only during the warranty period). ● Nickname change is possible 1 time per month. ❔ How to change NICKNAME (nickname change is possible 1 time per month):1. 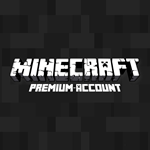 Go to the site https://account.mojang.com 2. Pass authorization using purchased data 3. Beside with nickname can see the button "Change" 4. Enter your new nickname. ❔ How to change SKIN:1. Go to the site http://minecraft.net 2. Pass authorization using purchased data 3. Then in the top right corner click on Your username 4. Select "PROFILE" 5. See the line with the select skin - choose skin. 6. Click below on the button "Reset skin" 🖥 Minimum system requirements:▻ OS: Windows Vista/7/8.1/10 (64-bit) ▻ CPU: Intel Pentium 4 2 GHz ▻ RAM: 512 Mb ▻ Video card: NVIDIA GeForce 6600 📄 Game description:Minecraft is an indie game in the sandbox with survival elements and open world. 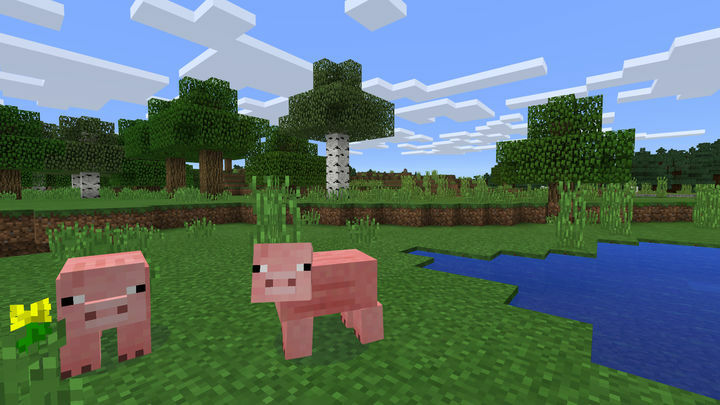 In style, the game world consists entirely of blocks (landscape, objects, mobs, player) and texture are used texture with low resolution (16×16 texels). Initially, the game developed by the Swedish programmer Markus Persson , also known as "Notch". The game was conceived as a clone of the game Infiniminer, although Persson expressed his desire to assimilate its gameplay the game Dwarf Fortress. The game is written in Java using the library LWJGL. The game is simple - players collect resources to build houses, castles and whole cities. Limits in Minecraft is actually not the level in the rest of the players are free to do whatever you wish. 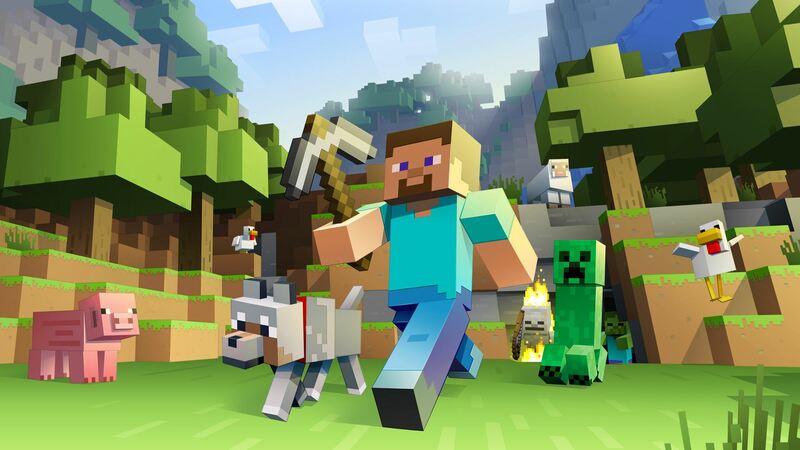 In addition to the computer version of Minecraft also has a special mobile version for smartphones a version for the PS Vita, and consoles, each one in its own way. which differs from the standard version. 👍 We guarantee:▻ Replacement account within 60 days of purchase because of the failure. ▻ If after purchase you do not get to go to your purchased account please contact us, we'll solve your problem in no time.